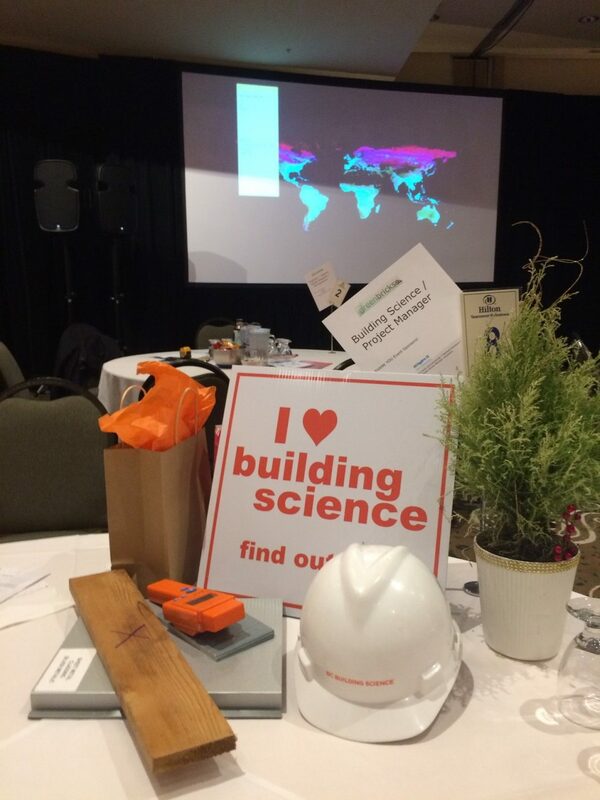 On Saturday, BCBS had the chance to speak with Grade 10 to 12 students from schools across the lower mainland about sustainability related careers as part of ‘Green Collar Futures’ – a career conference for young people. The conference was hosted by Green Bricks Education Society, a not-for-profit organization that educates elementary and secondary school students about sustainable development through a variety of workshops. Check out their website here. Copyright © 2019 BC Building Science Ltd. All rights reserved.